2 photos found in my late brother Bernard’s collection in Germany. Indoor taken 54 outdoor 55. Unable to give names as by this time I was at Palmers Grammar School and in my final years there. 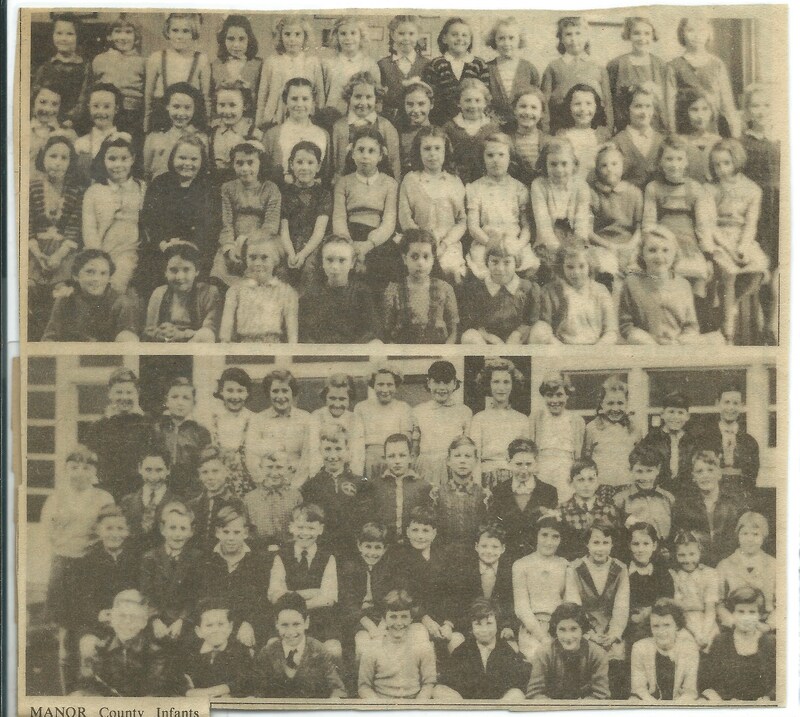 Bernard Gill features in the outside photo 2nd row from bottom 5th from left.